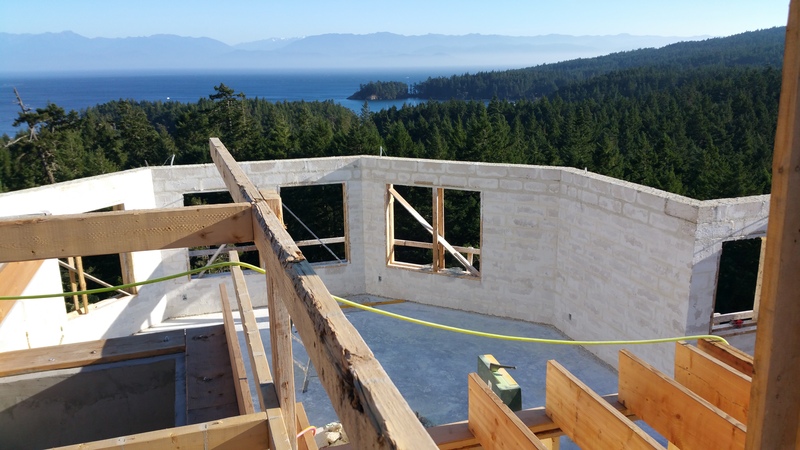 Just BioFiber Structural Solutions is approved as an RRSP eligible Canadian private corporation investment. Accredited investors may now transfer investment in Just BioFiber to their RRSP or TFSA accounts. The Alberta Chapter of CaGBC® looks forward to celebrating the 20th anniversary of its annual ASBS, honouring the legacy that has come with two decades of sustainable green building in Alberta. ASBS 2017 will unveil a new event brand and strategic marketing plan with a distinct focus on diversifying event and increasing awareness of sustainable green building practices throughout Alberta. Just BioFiber and EcoLock are working together on a proposed new building for downtown Kelowna, BC. 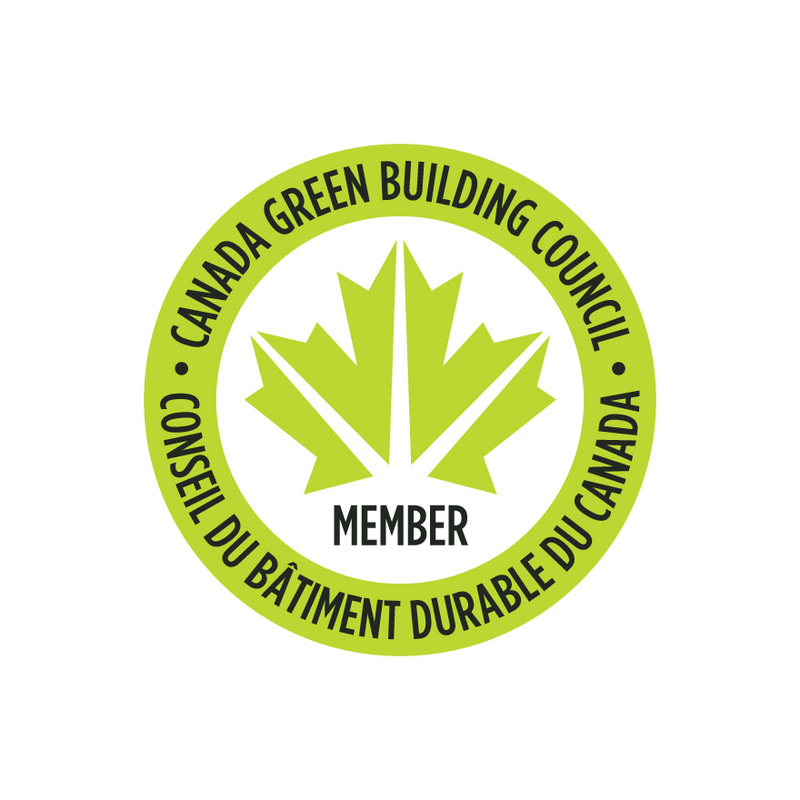 Just Biofiber Structural Solutions is proud to announce our participation in the Canadian Green Building Council membership. As manufacturers we want to demonstrate and promote the use of sustainable green building in Canada. What’s on the agenda – hemp paper, Cannabinoids, latest research findings, hemp food, The MegaHemp project and more….